Richmond Police have charged a man over a deliberately-lit fire at Casino High School last year. Officers arrested the 23-year-old at a home on Grevillia Place at Casino this morning, with a number of tools, suspected of being stolen, located during a search. 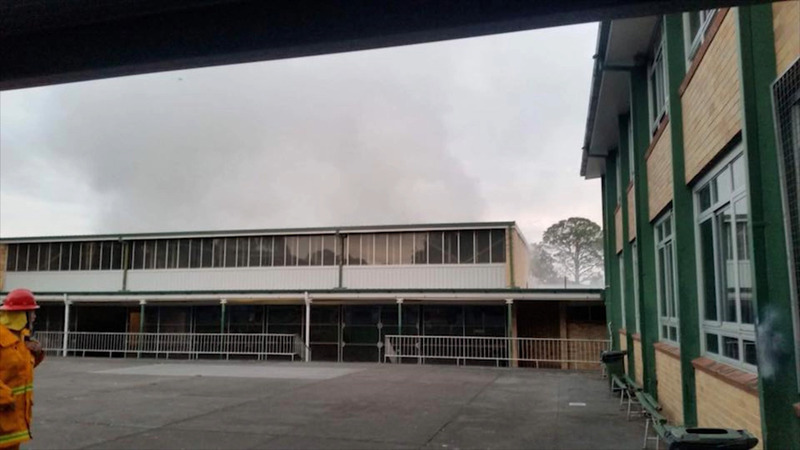 The school sustained significant damage in the September 7 blaze, in which it’s alleged the man forced his way inside the school, before deliberately lighting a number of fires. It’s further alleged the man made false reports to Crime Stoppers, also enlisting friends to make false statements. He was charged with a string of offences, including four counts of destroy property by fire. Bail was formally refused, with the 23-year-old due back in court tomorrow.